Porsche's venerable 911 is routinely used as the benchmark against which all other sports cars compare themselves to. But what about a compact SUV? 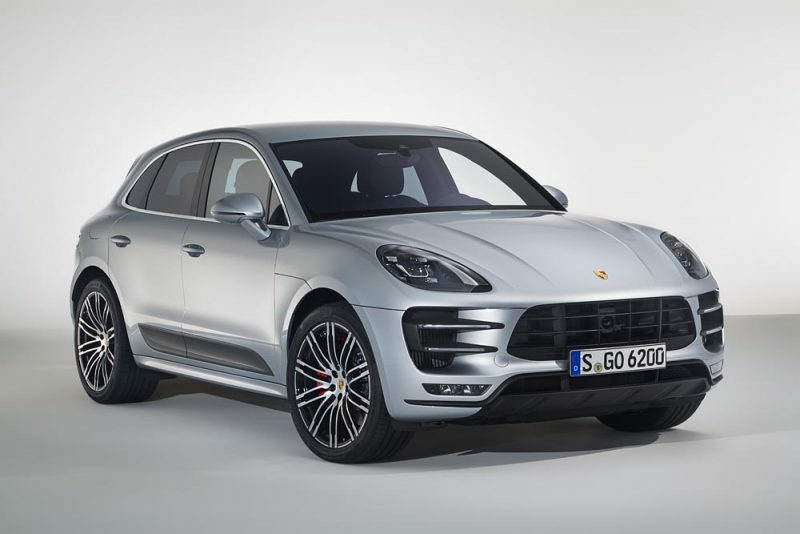 Yesterday, Porsche introduced the "Macan Turbo with Performance Package". No, it's not a Turbo S (presumably we might still see one of those in the future) but it does add 40 hp to the Macan Turbo's already impressive 400 horses. More interesting to us is that it will launch the compact SUV from zero to 60 in just 4.2 second. That 2/10ths of a second fast than the base 911. Not bad. Yes, the additional 40 horses of the Macan Performance Package are immpressive, but there's an increase of 36 lb. -ft of torque (bringing the total to 442 lb. -ft.) and it's available across a broader rev range of 1500 to 4500 RPMs. All combined, this results in the lighting quick zero to 60 time mentioned above and a 5 mph increase in top speed to 169 mph. Along with more power comes better braking. 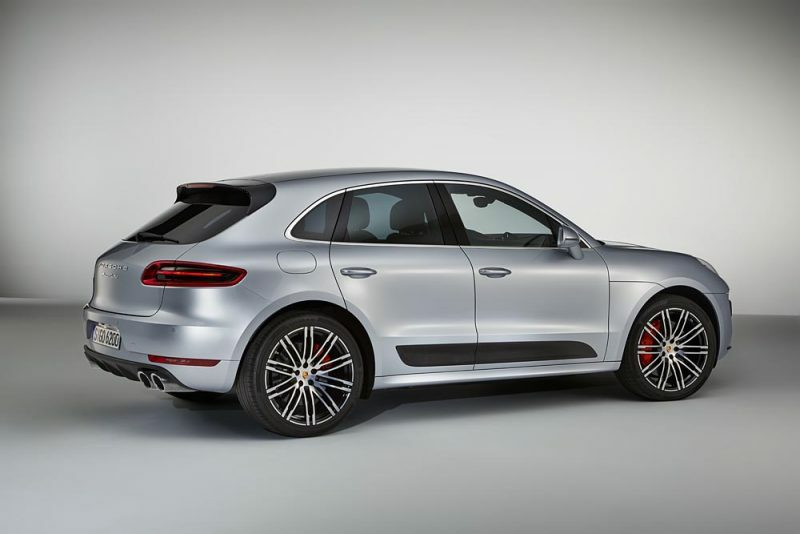 The front axle features grooved brake discs with a diameter of 390 millimeters– 30 millimeters larger than the discs fitted on the standard Macan Turbo – and are gripped by six-piston brake calipers painted red. In addition a lowered sport chassis, the Sport Chrono Package, and a sport exhaust system are all fitted as standard. Additionally, Porsche Active Suspension Management (PASM) with air suspension is available at the push of a button. This system has also been tuned to the the vehicle, which has been lowered by 10 millimeters. Air suspension also features a self-leveling function and height adjustability. 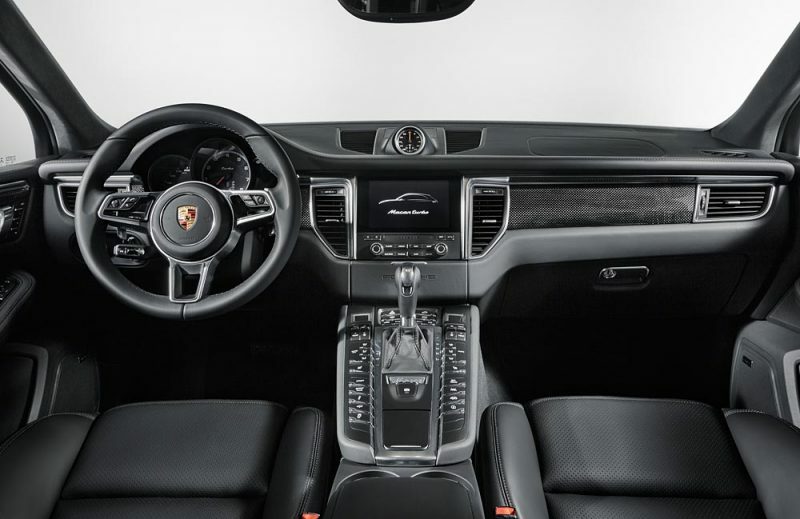 In the U.S., the Macan Turbo with Performance Package is available to order now and starts at a manufacturer's suggested retail price of $86,445, excluding title, tax, registration, dealer charges, and delivery, preparation, and handling fee. In Canada, the Macan Turbo with Performance Package is available to order immediately. The first units will begin arriving in Canada in the first quarter of 2017 with pricing starting at $97,600. In Germany, The Macan Turbo with Performance Package is available to order now. The new top model costs EUR 91,142.90 including VAT and country-specific features.